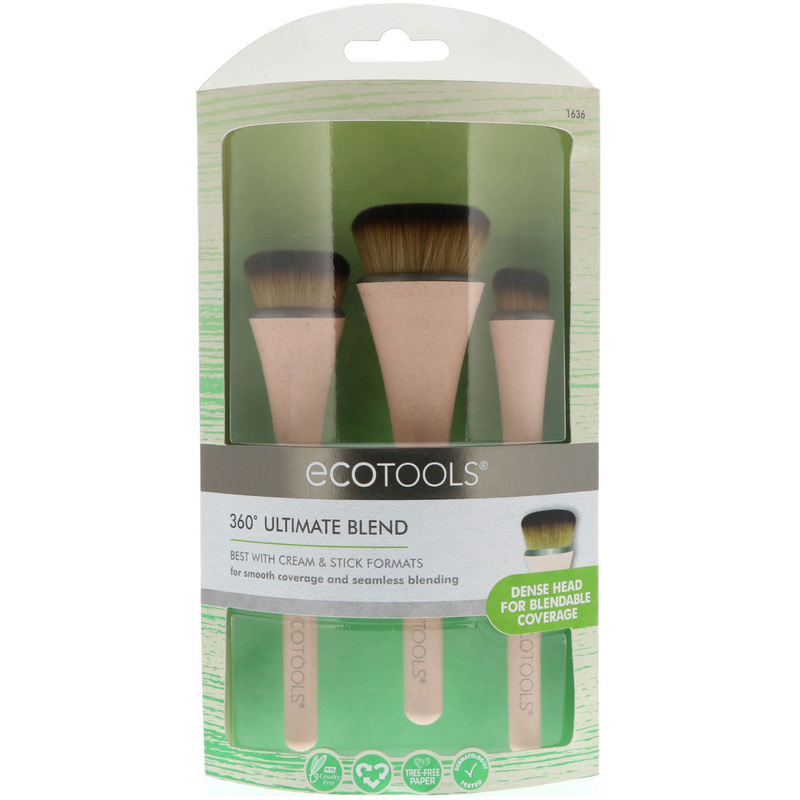 The 360° Ultimate Blend kit is designed with 3 densely packed, sculpted brush heads for quick application and a perfectly blended finish. 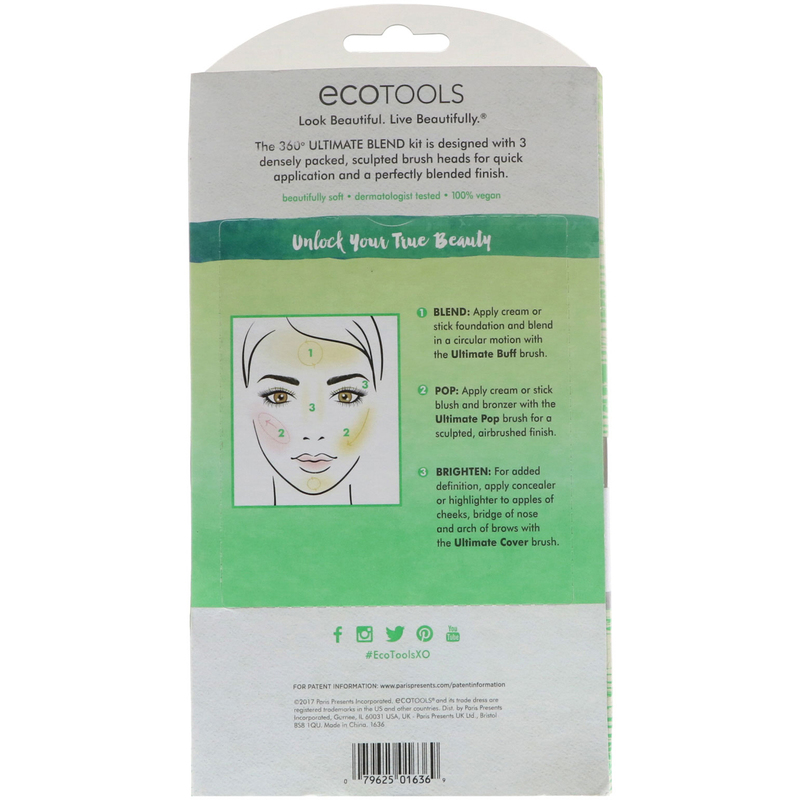 Blend: Apply a cream or stick foundation and blend in circular motion with the Ultimate Buff brush. 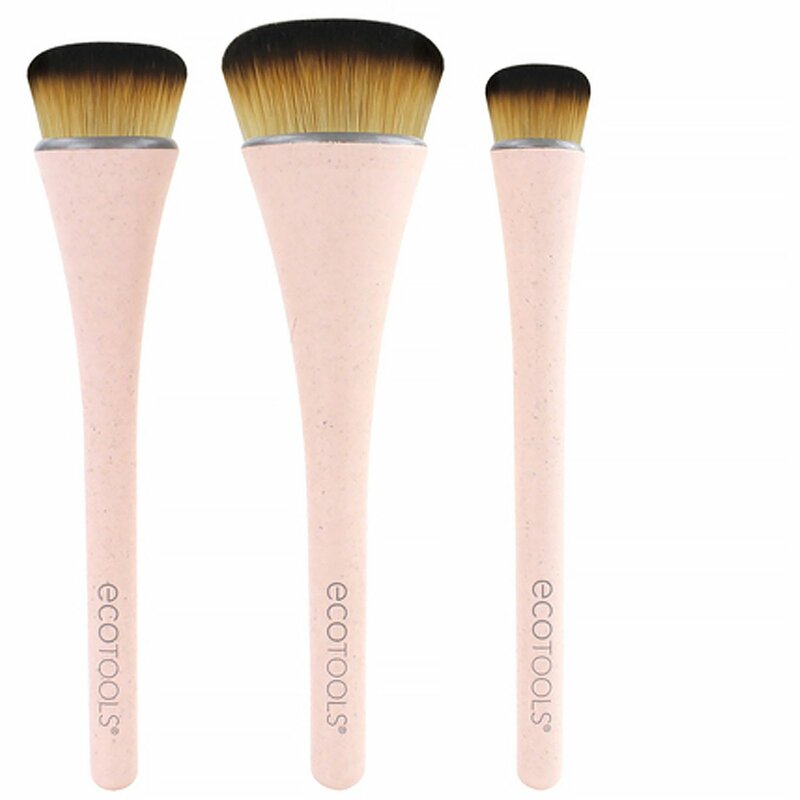 Pop: Apply cream or stick blush and bronzer with the Ultimate Pop brush for a sculpted, airbrushed finish. Brighten: For added definition, apply concealer or highlighter to apples of cheeks, bridge of nose and arch of brows with the Ultimate Cover brush.